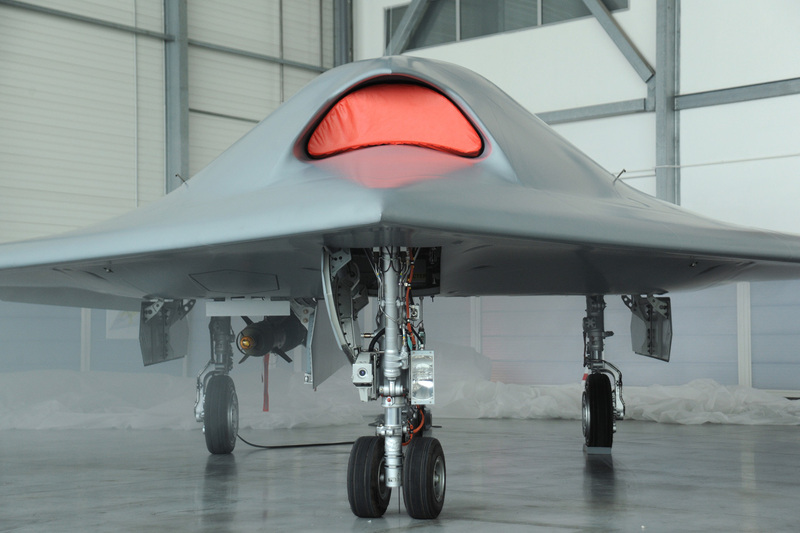 On Jan. 20, the nEUROn, the technology demonstrator for a European UCAV (Unmanned Combat Aerial Vehicle), was officially presented by Charles Edelstenne, Chairman and CEO of Dassault Aviation to the representatives of the countries that have been contributing to the project France, Italy, Sweden, Spain, Switzerland and Greece. 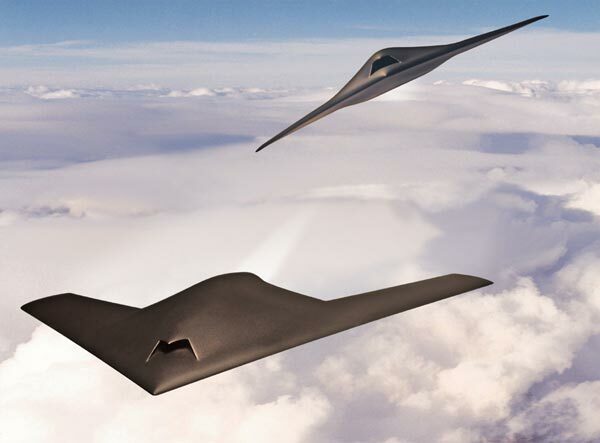 The nEUROn, whose shape reminds that of the American X-47B, is the first stealth combat drone developed in Europe and was rolled out after five years of design, development, and static testing. The first engine tests will be carried out in the next weeks, while the maiden flight is expected to be conducted in mid 2012. Following the first flight a testing campaign in France, Sweden and Italy will begin to evaluate the handling of the drone, its stealthiness, its capability to drop PGM (Precision Guided Munitions) through the internal weapon bay, as well as the integration in a C4i environment (command, communication control, computer and intelligence). 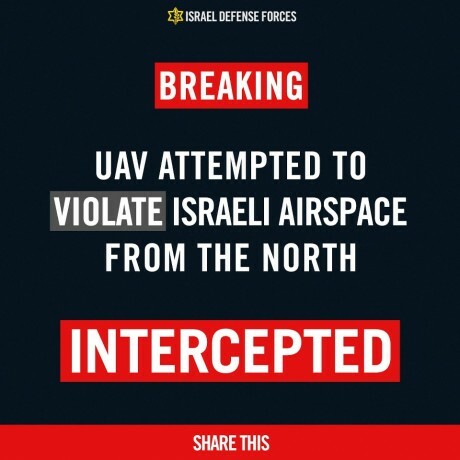 Although the nEUROn is only a full-scale technology demonstrator for an UCAV (Unmanned Combat Aerial Vehicle) and will not be produced in series, it is the first step of the six partecipating countries towards the advanced technologies used in future stealthy combat ‘bots. 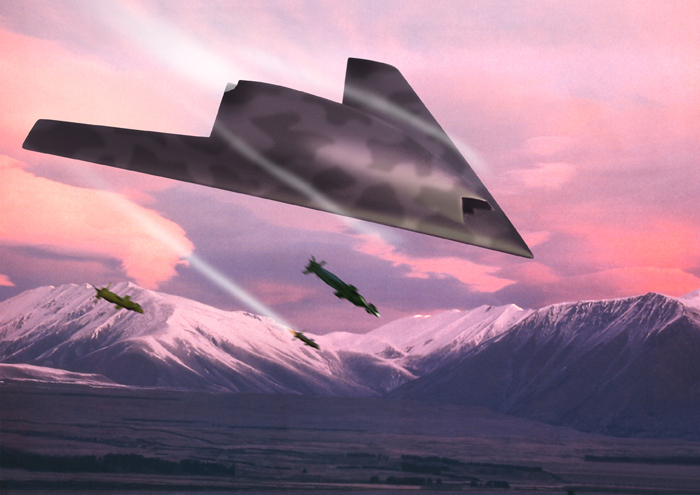 The UCAV developed from the nEUROn will feature capabilities, payloads and ranges, similar to to those of the manned combat planes and will be much more advanced than the current “Predator-class” Unmanned Aerial Systems, that in the MQ-1 and 9 (Predator A and Reaper) variants have been intensely involved in Iraq, Afghanistan, Pakistan and Libya. Touch screen, voice activated commands, portal. A new smartphone or tablet? No, the Lockheed Martin F-35's glass cockpit.